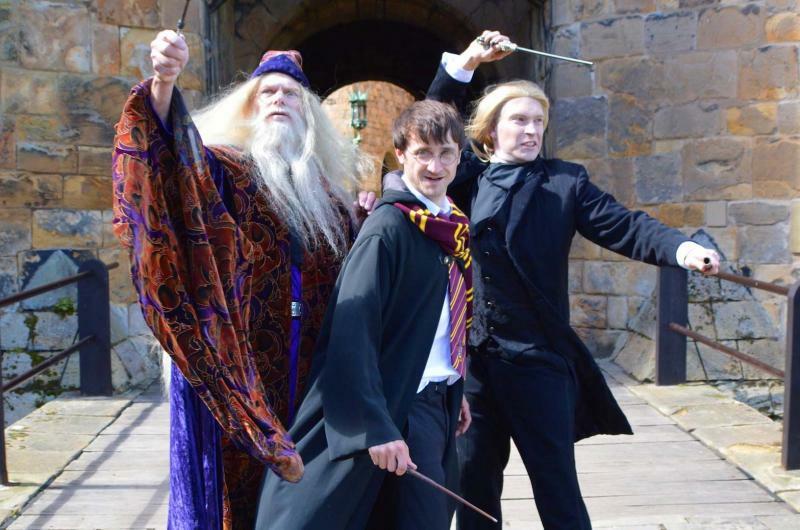 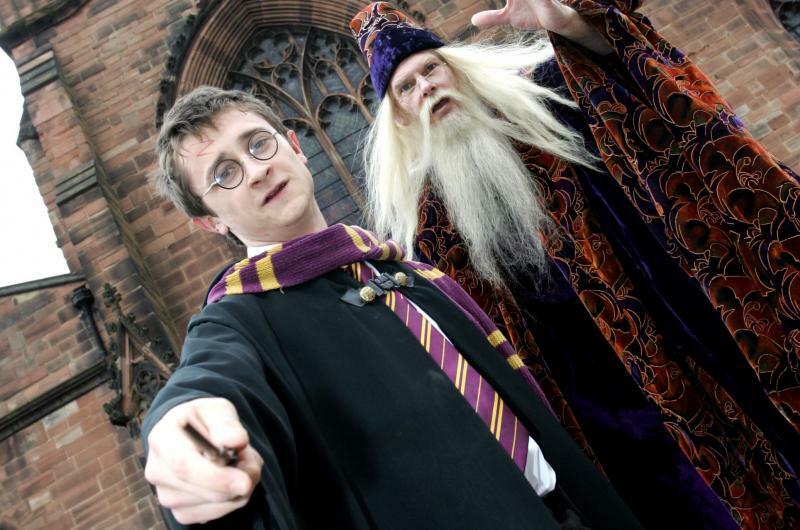 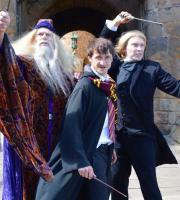 Watch out for the Battle of the Wizards in our Harry Potter-inspired show! 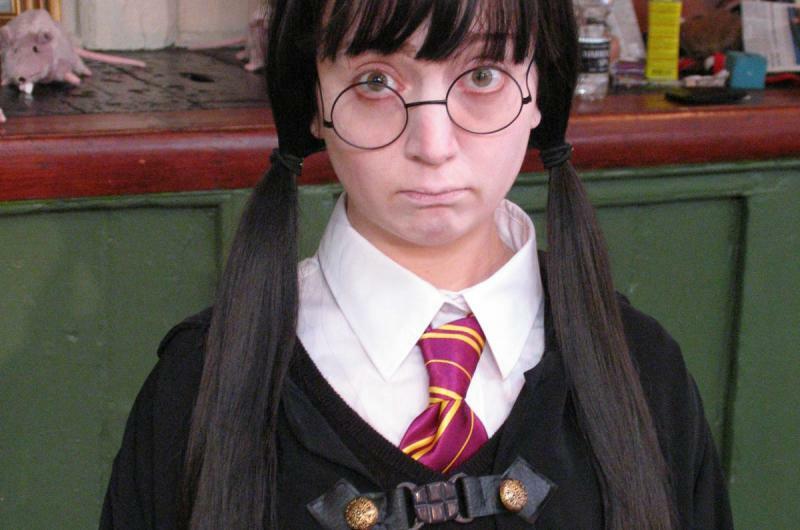 Amazing lookalike performers - recreating your favourite characters! 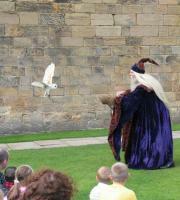 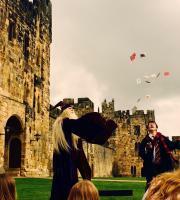 Our spectacular shows have included broomsticks, magical illusions and real owls! 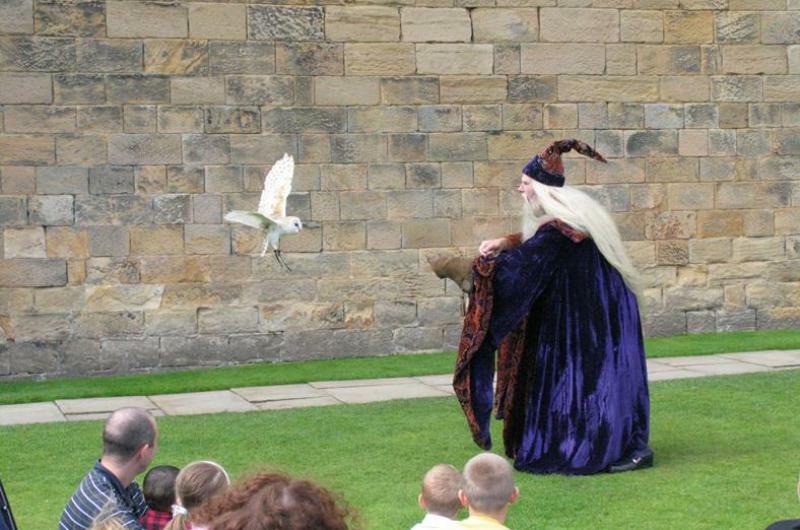 Real illusions included in our magical shows! 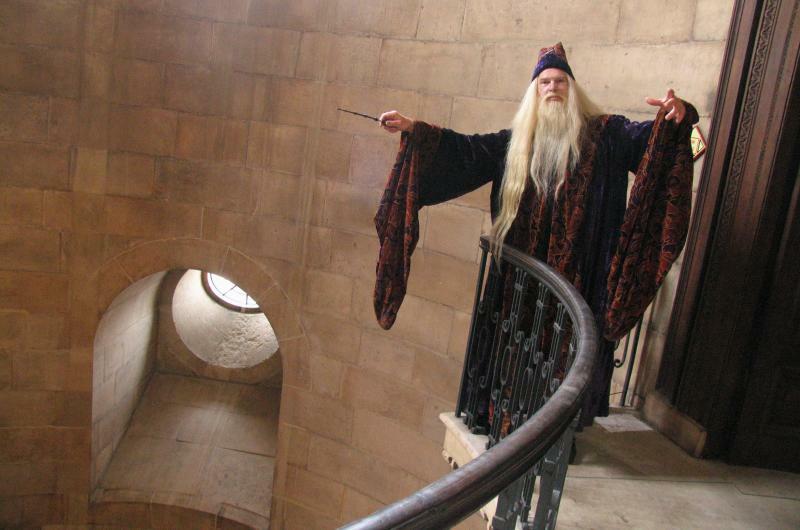 John Lambert provides a lookalike performance of Professor Dumbledore, Headmaster of Hogwarts School of Witchcraft and Wizardry. 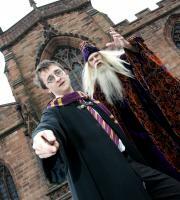 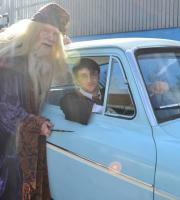 He's even been at official Harry Potter events! 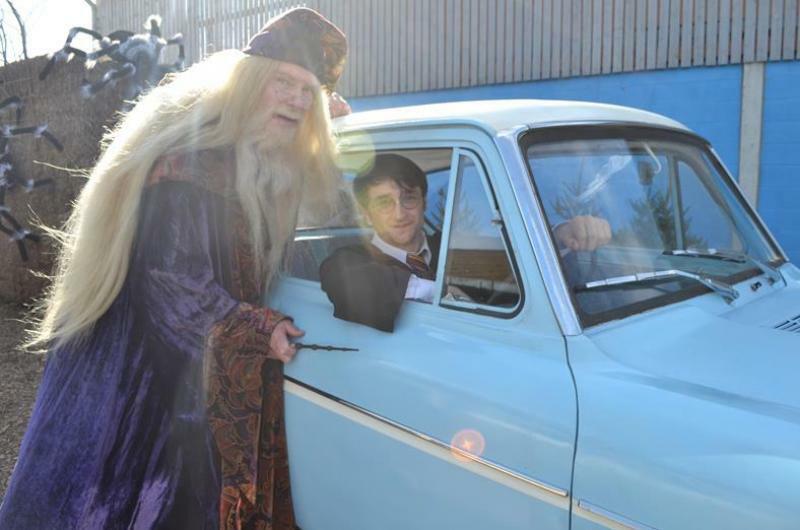 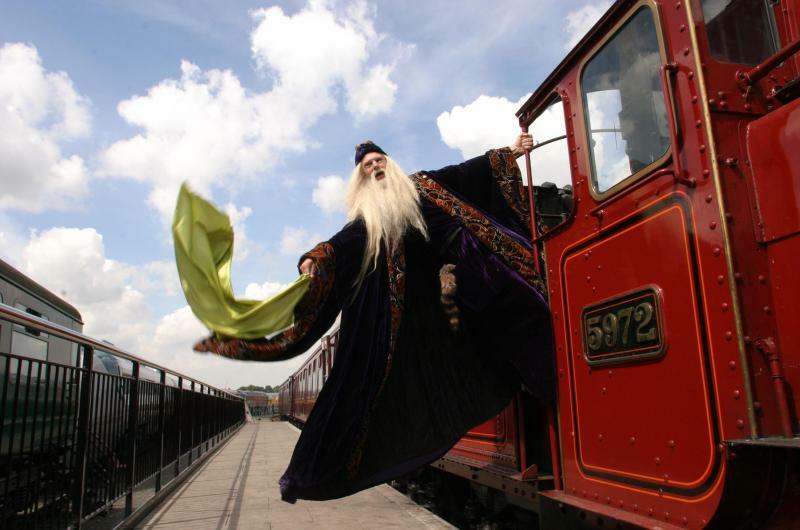 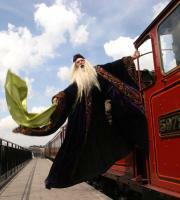 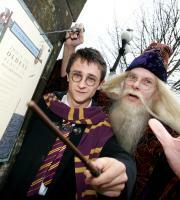 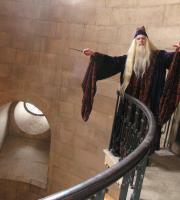 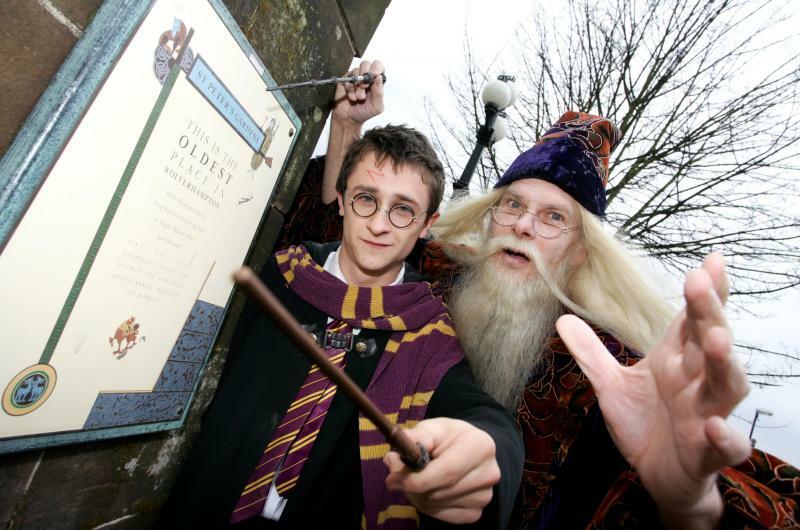 Q20 pays tribute to Professor Dumbledore: he invites you to join him on the Hogwarts Express! 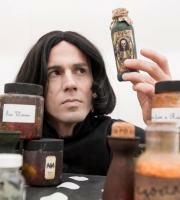 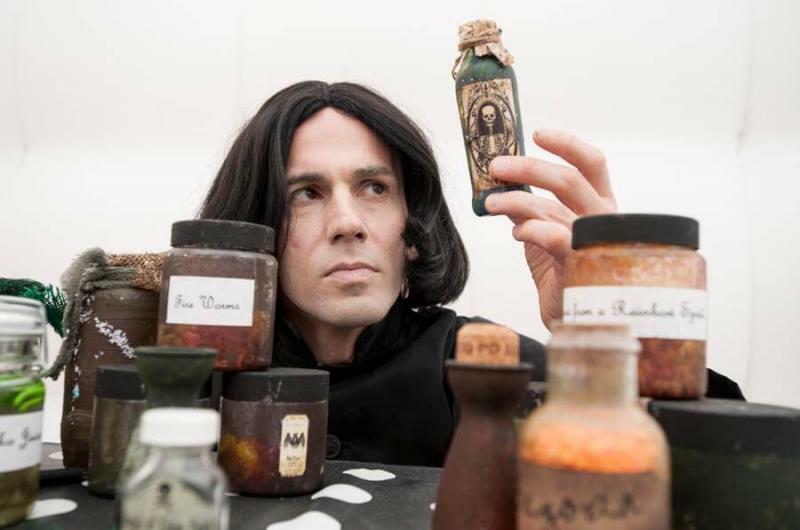 Our Potions class led by our Professor Snape lookalike is sure to cook up something weird and wonderful! 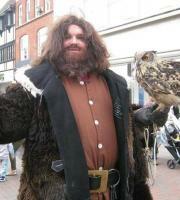 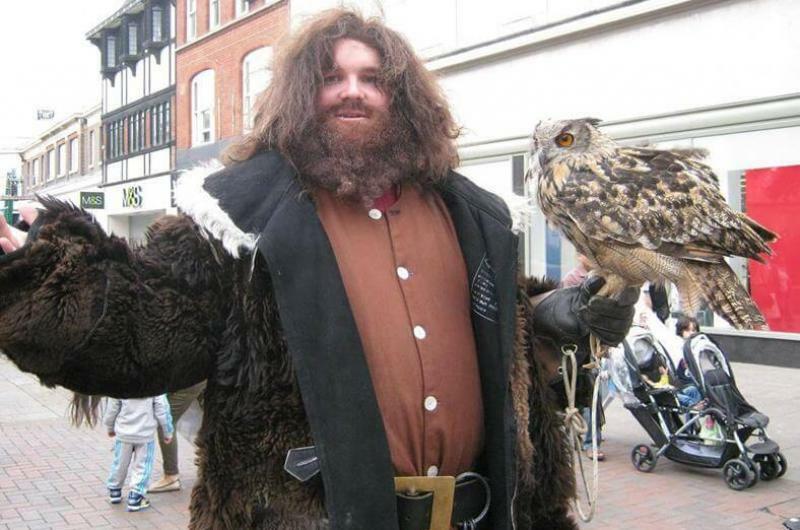 One of our lookalike performers as everyone's favourite half-giant, Hagrid! 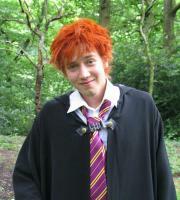 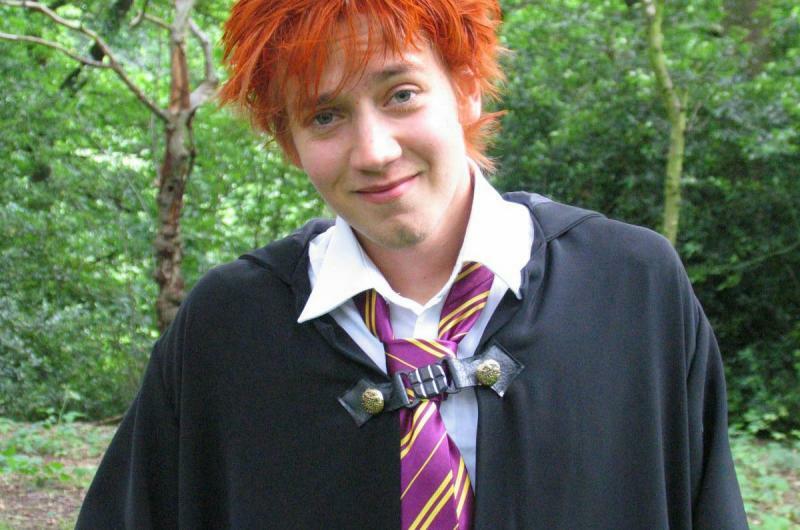 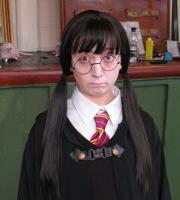 We have lookalike performers for many characters, including Harry's best friend, Ron! 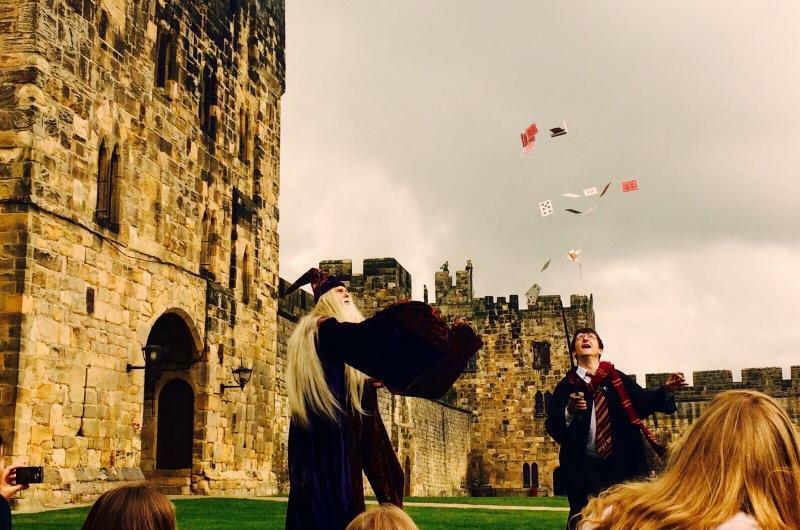 Have a Potter-inspired adventure with Q20!